The Sloggi EverNew Lace Crop Top features a new, high performance fabric which ensures your underwear retains its colour brilliance and keeps looking and feeling new even after many washes. With an outstanding fit and 95% cotton fabric, the simply superior EverNew crop top bra will keep you feeling fresh and comfortable all day. 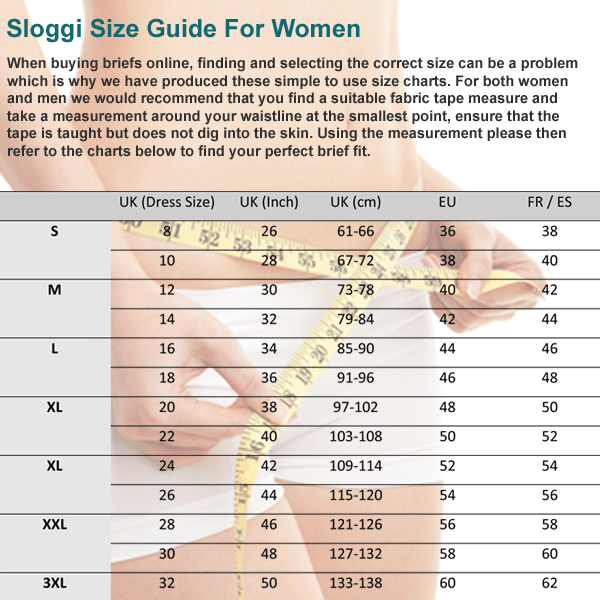 A must have everyday underwear essential, this Sloggi crop top also features thin straps that narrow at the back providing a modern racer back style, lace detailing to the underbust add a feminine touch This great value, everyday Crop Top is available in white, black and beige and sizes UK 8 to a UK size 14.